Online LIMS is an international software technology company focused on laboratory automation and configurable laboratory interfacing tools. We deliver innovative, effective and cost efficient solutions and services to a wide range of customers in the environmental, life sciences and geo-chemical laboratory analysis fields. With 27+ years of experience and a unique and comprehensive background, we offer our customers the best services and results on the market. 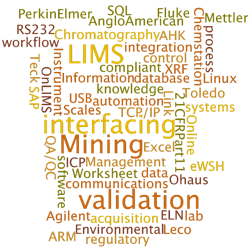 The Online LIMS team is firmly rooted in the lab industry, composed of experienced chemists, hardware and software engineers around the globe. 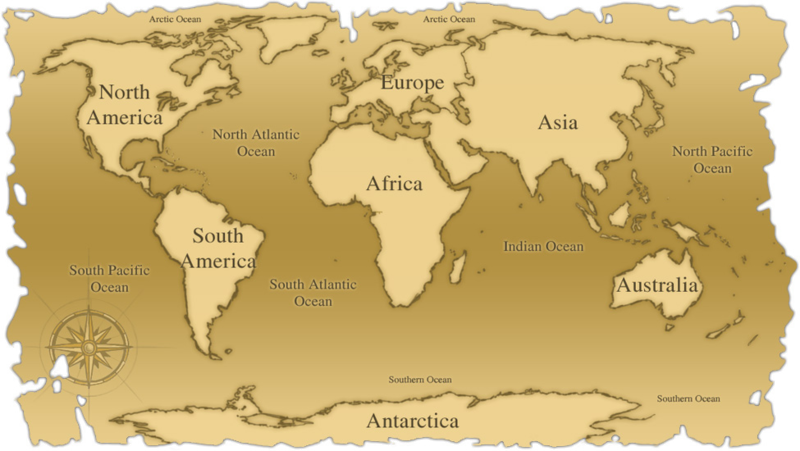 Online LIMS has an international clientele and is based in Ontario, Canada. Please fill the form bellow with your contact information. Please enter your name, email and/or phone number so that we can contact you. In the message field please describe your lab type, and list your main instruments.